Philipp Halfmann is the Director of Exercise & Sports Science at the International Association for Athletic Performance and Health (IAAPH) and conducts various workshops and seminars for athletes, coaches and parents all over the world. The IAAPH is a worldwide education and certification organization for trainers, coaches and specialists who have a passion for tennis-specific performance enhancement and injury prevention. IAAPH certifications consist of lectures and practical applications to facilitate the learning experience and elevate the attendees expertise by focusing on the practical solutions so that the attendees can apply more advanced training concepts. Philipp Halfmann is a USPTA & USPTR certified professional tennis coach with a strong focus in high performance coaching, strength and conditioning and injury prevention. He is Alexander Ritschard’s tennis- and strength & conditioning coach and has a proven track record of success, developing Alexander from a talented junior player into a national champion. 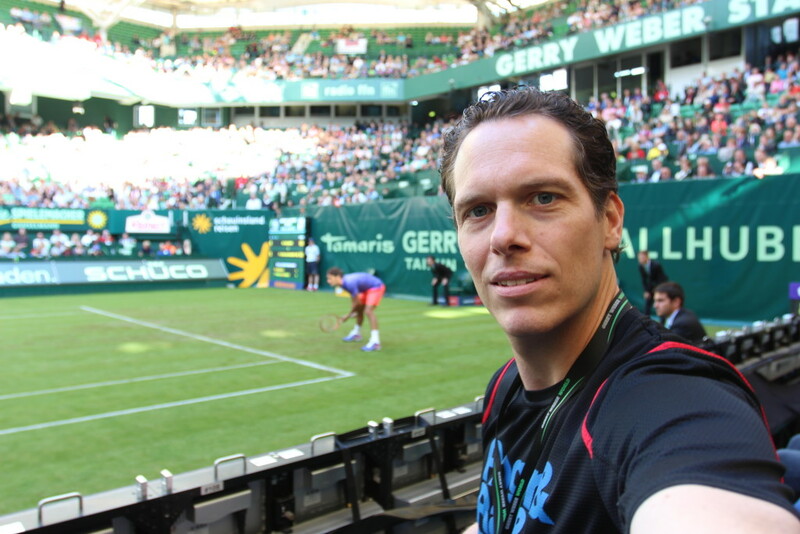 Philipp is responsible for overall player development, including on-court tennis training, stroke production technique, designing and implementing strength & conditioning programs on tour and at home, massage therapy and taping. 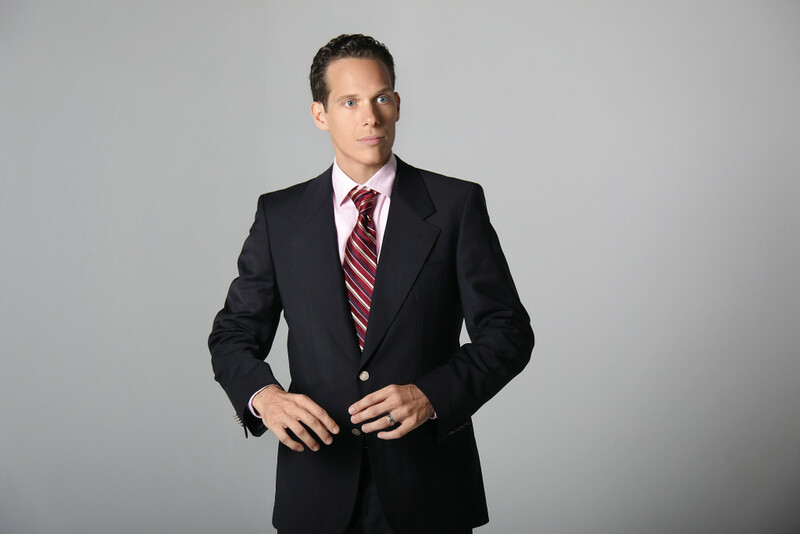 Philipp Halfmann is an expert strength & conditioning coach specializing in modern workout programs for business professionals, professional athletes & models. Over the years Philipp has developed into a great strength & conditioning coach with a track record of success, professional work ethic and enthusiastic demeanor. Creating effective, fun, and modern workout programs with a twist have become his signature style, which all of his clients appreciate because Philipp delivers the results they desire. 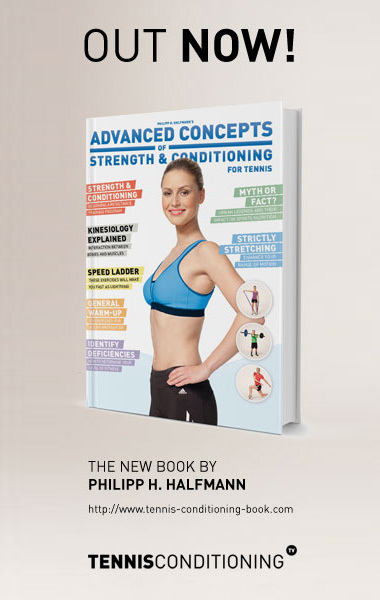 Philipp Halfmann is an exercise & sports science expert, author, educator, public speaker, strength & conditioning coach, tennis touring coach, TV contributor and good husband. ©2019 Philipp Halfmann. Powered by the Get Noticed! Theme.